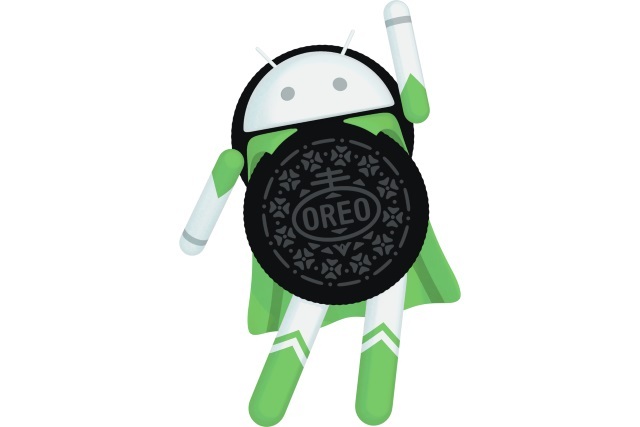 Yesterday Google finally revealed Android 8.0, also known as Oreo. Aside from the name, release date and the question of whether individual handsets will be treated to an upgrade, the query on most Android users' lips is "what's new?". Google says that one of the primary aims with Oreo was to create "fluid experiences," as well as improving speed and efficiency. The company says that it is "smarter, faster, more powerful and sweeter than ever" -- but what does this actually mean in terms of new features? The rollout of new versions of Android is notoriously slow, but Pixel, Nexus 5X, Nexus 6P, Pixel C and Nexus Player users shouldn't have to wait too long to get hold of the new build. Google also says that Essential, General Mobile, HMD Global Home of Nokia Phones, Huawei, HTC, Kyocera, LG, Motorola, Samsung, Sharp and Sony are scheduled to push out Oreo, and you can add OnePlus to that list as well. You can find out a little more over on the Android Oreo page or on the Android Developer blog.